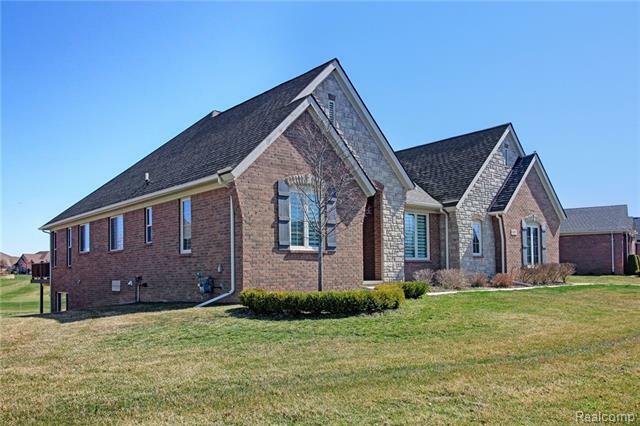 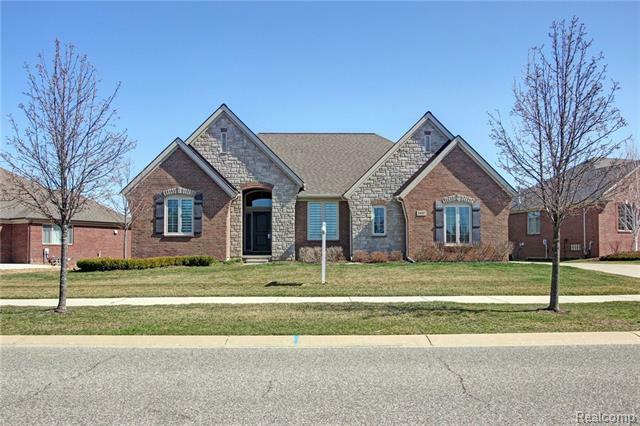 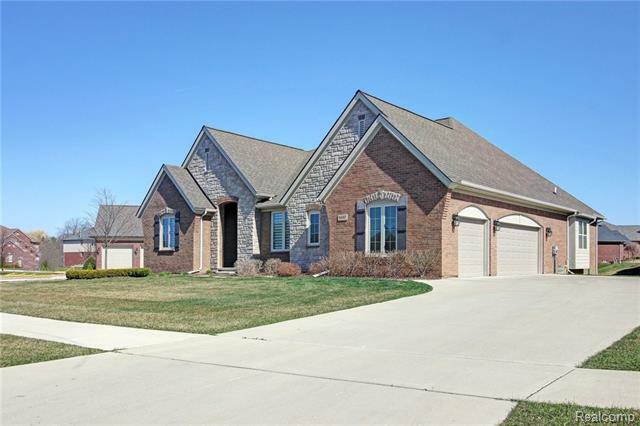 Exquisitely Detailed Brick & Stone Ranch with 3-Car Side Entry Garage in Stratford. 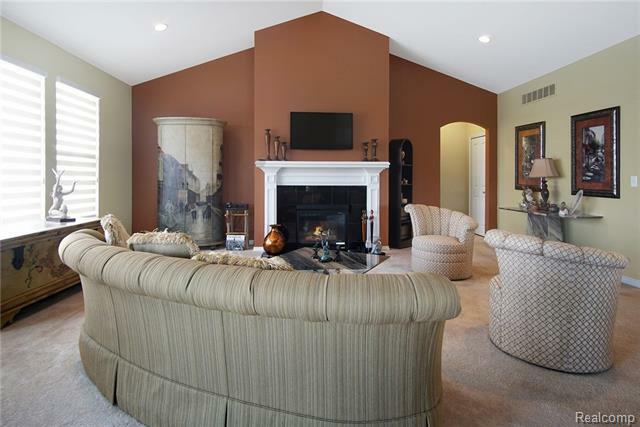 Finest Luxury Living Welcomes You & Your Guests from the Expansive Foyer with Crown Molding & Wrought Iron Railing to the Open Floor Plan with Hardwood Floors & Volume Ceilings. 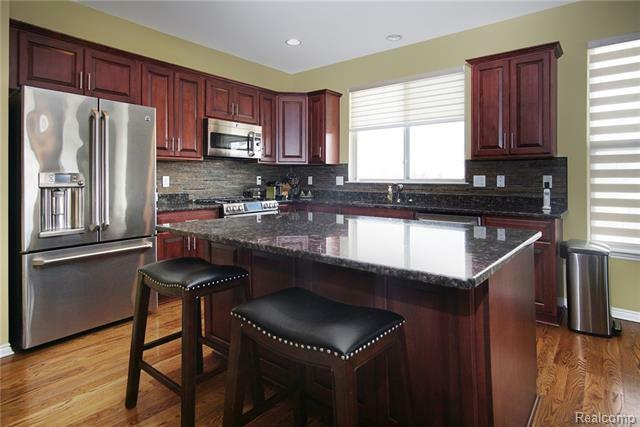 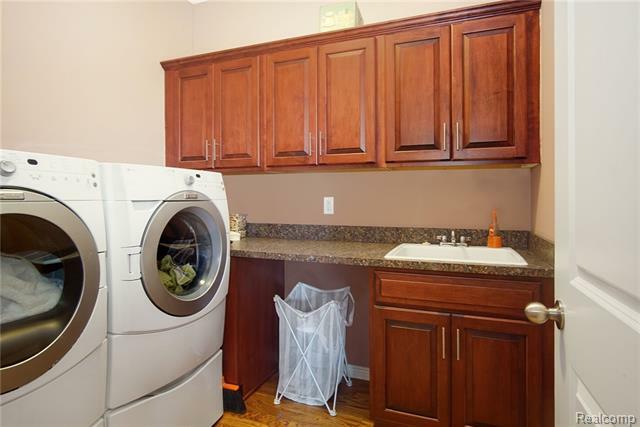 Living Room and Nook are convenient to the Chef's Cherry Kitchen with All Upgraded GE Stainless Steel Appliances & Island. 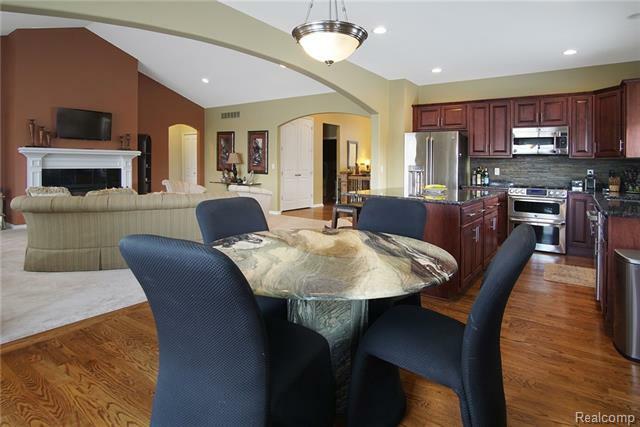 Customized Neutral Window Treatments, Architectural Arches & Other Top Notch Finishes are the Icing on the Cake. 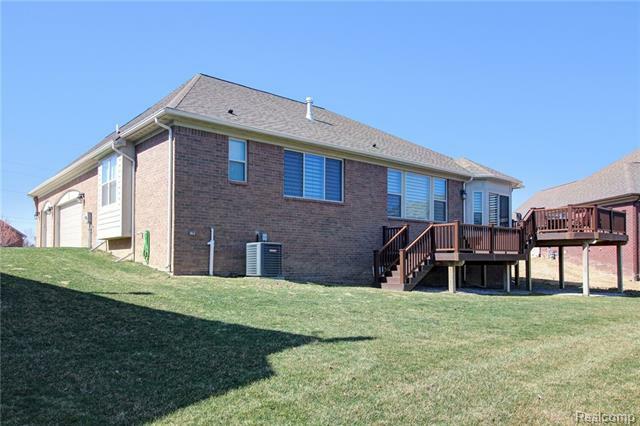 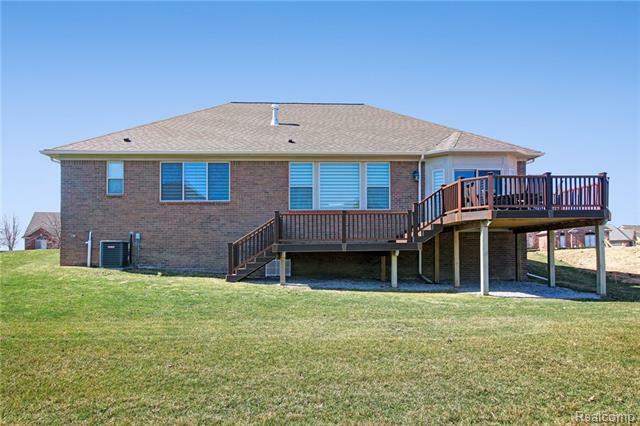 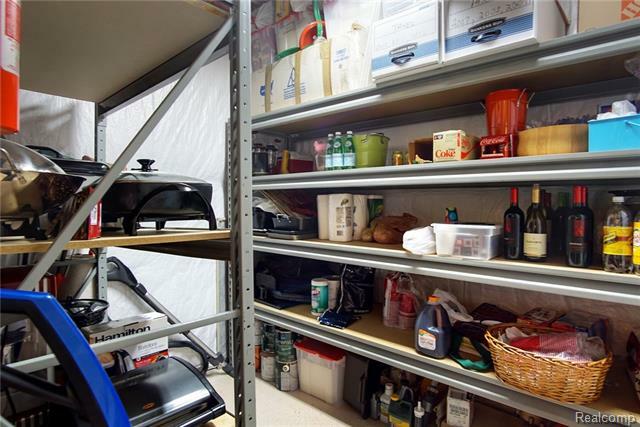 Multi-level Trex Deck is located off the Breakfast Room with perfect spot for Grill. 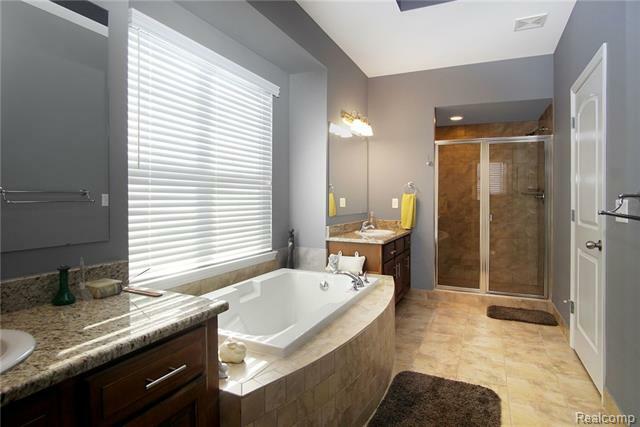 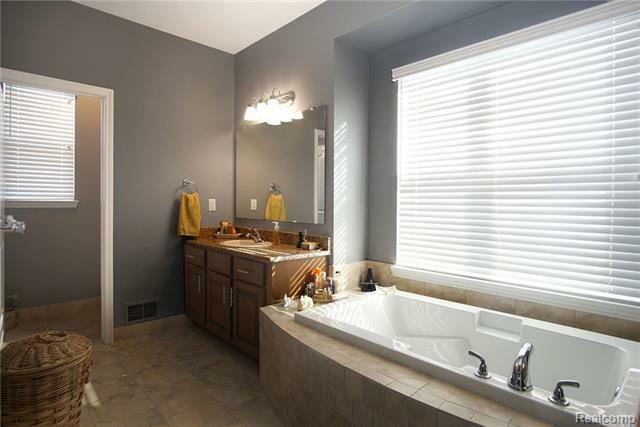 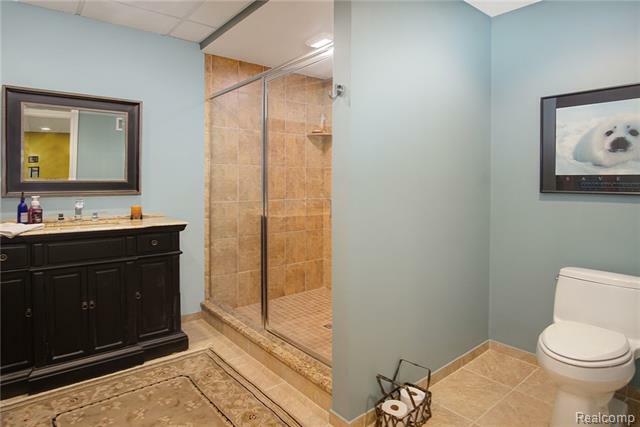 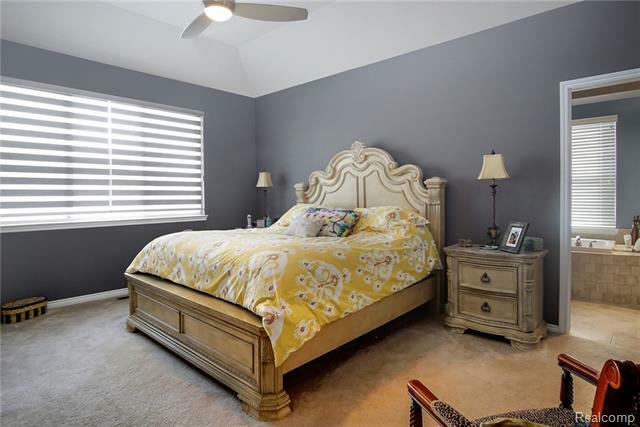 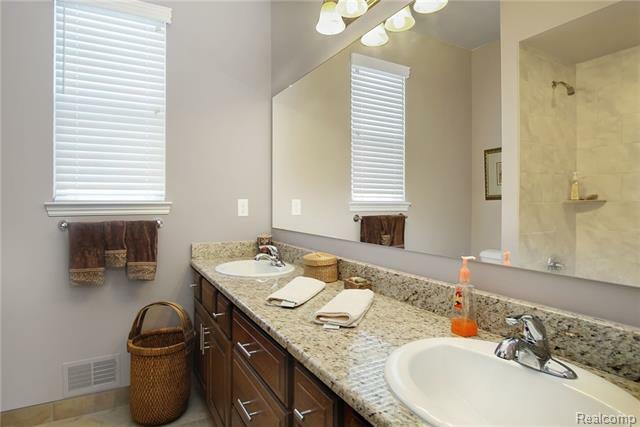 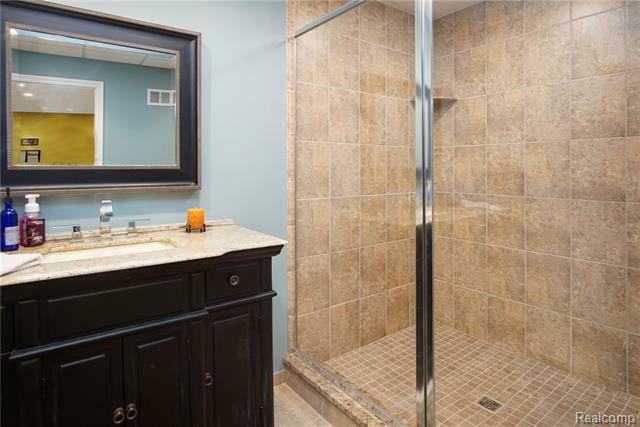 Oversized Master Suite showcases a Privacy Bath with water closet, separate showers and double vanities. 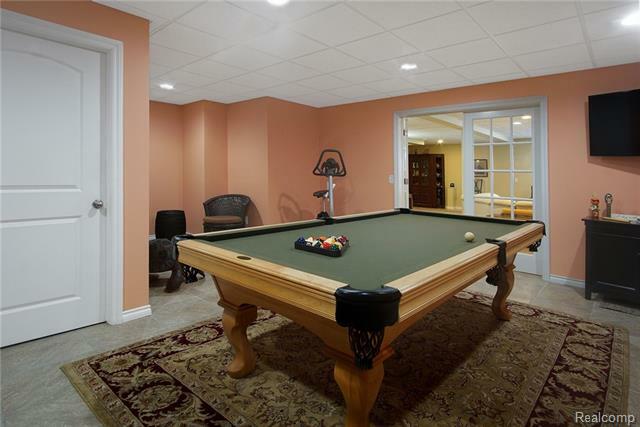 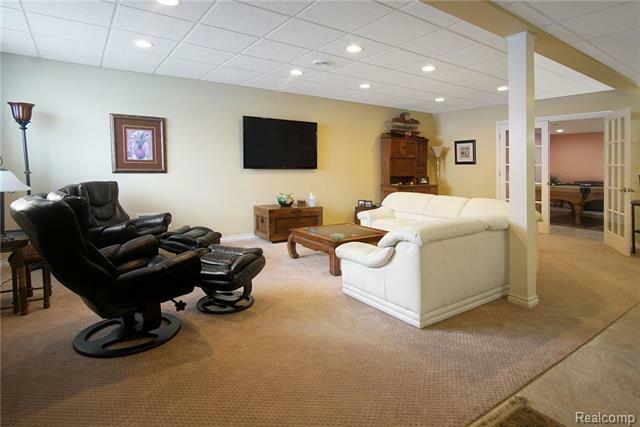 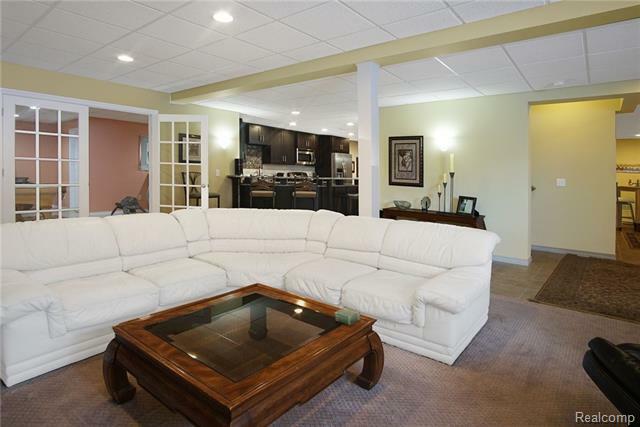 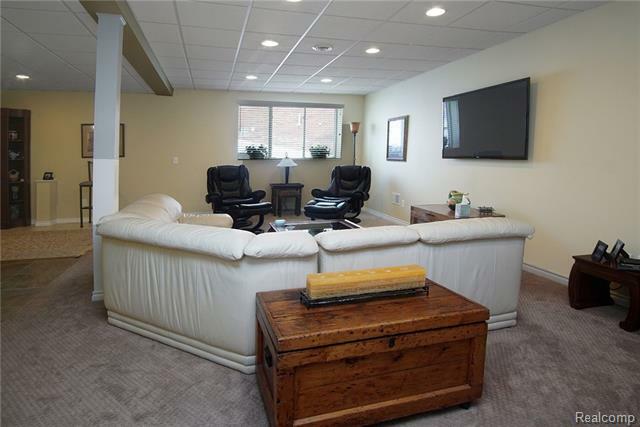 Top it all off with a Spectacularly Finished Daylight Basement with Full Kitchen & Entertaining Bar, Home Theatre Area, Game Table Space & French Doors to a Flex Room to be used for office, pool table or extra bedroom with full bath. 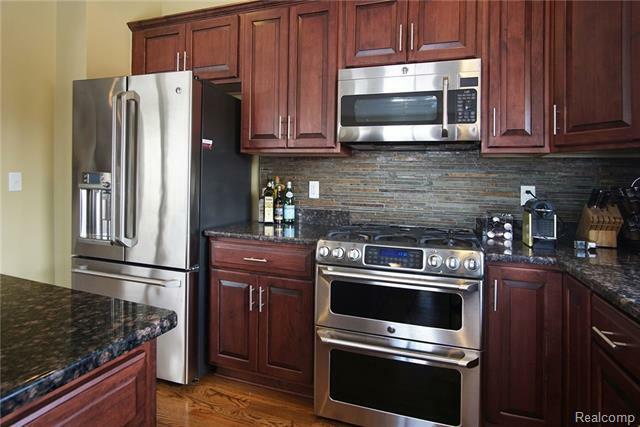 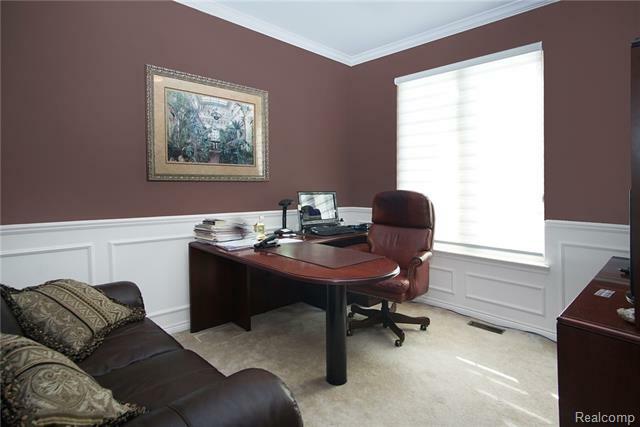 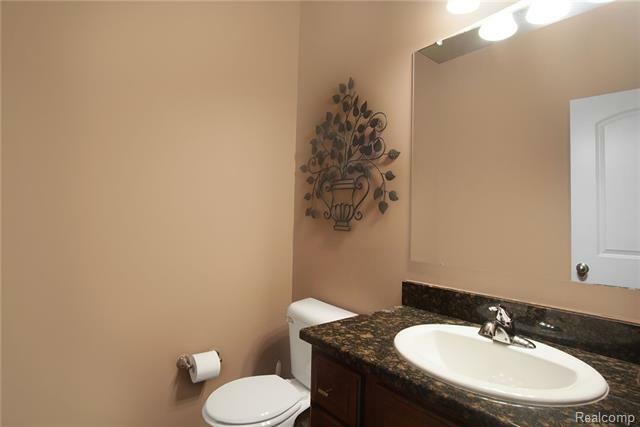 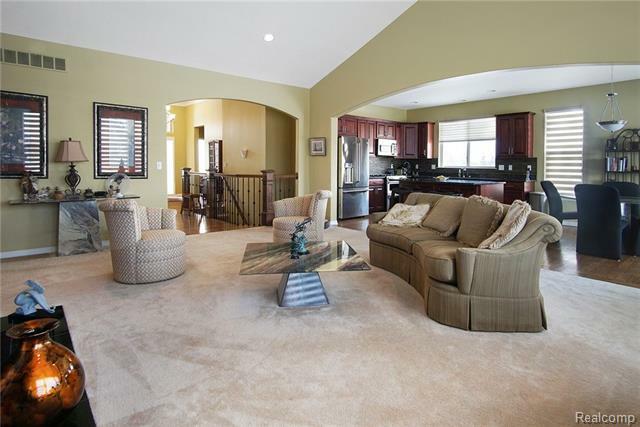 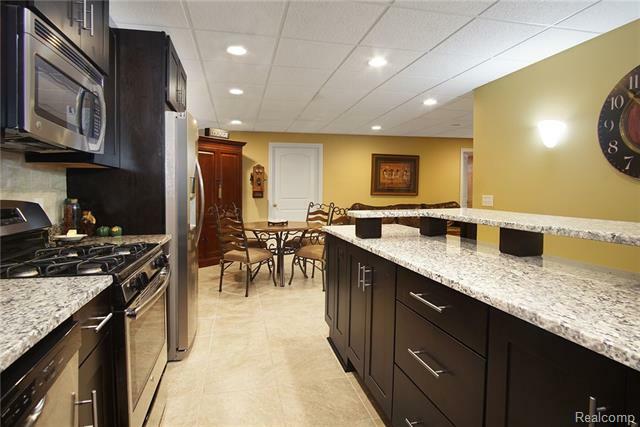 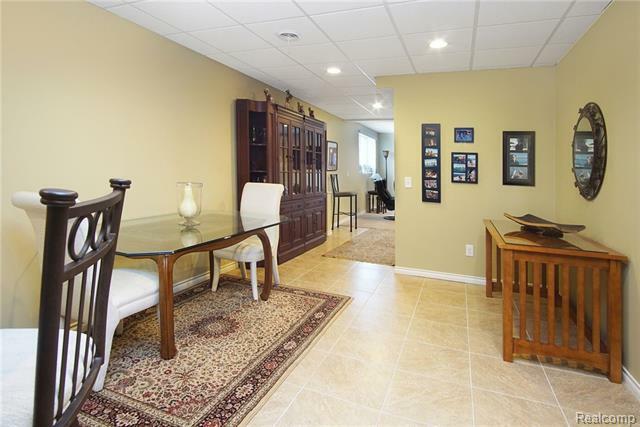 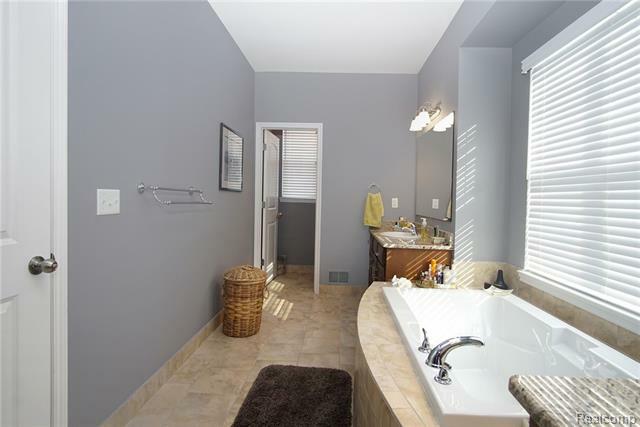 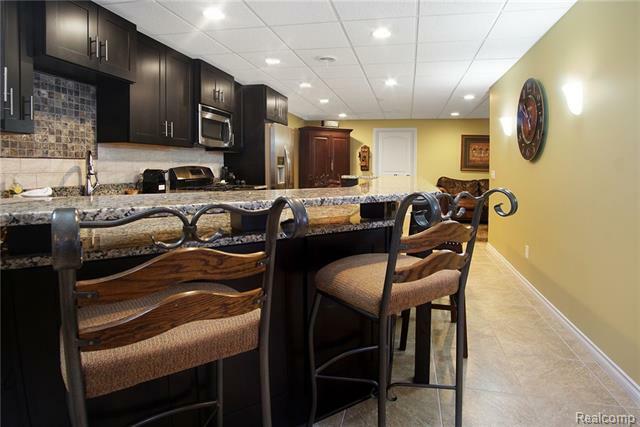 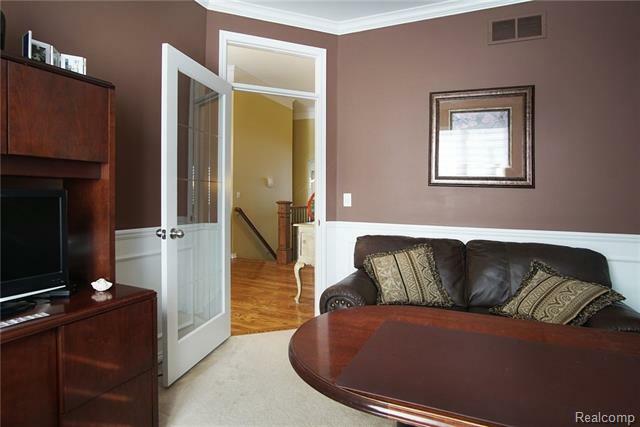 Close to golf courses as well as expressways, shopping & restaurants.